Recent fossil discoveries have substantially reduced the morphological gap between non-avian and avian dinosaurs, yet avians including Archaeopteryx differ from non-avian theropods in their limb proportions. In particular, avians have proportionally longer and more robust forelimbs that are capable of supporting a large aerodynamic surface. Here we report on a new maniraptoran dinosaur, Anchiornis huxleyi gen. et sp. nov., based on a specimen collected from lacustrine deposits of uncertain age in western Liaoning, China. With an estimated mass of 110 grams, Anchiornis is the smallest known non-avian theropod dinosaur. 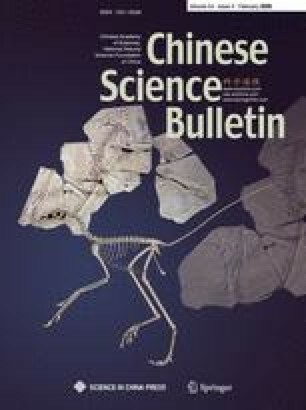 It exhibits some wrist features indicative of high mobility, presaging the wing-folding mechanisms seen in more derived birds and suggesting rapid evolution of the carpus. Otherwise, Anchiornis is intermediate in general morphology between non-avian and avian dinosaurs, particularly with regard to relative forelimb length and thickness, and represents a transitional step toward the avian condition. In contrast with some recent comprehensive phylogenetic analyses, our phylogenetic analysis incorporates subtle morphological variations and recovers a conventional result supporting the monophyly of Avialae.